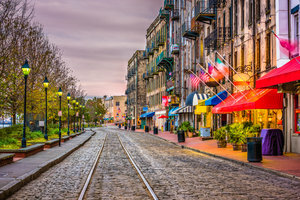 Discover the variety of things to do near Savannah, Georgia, from touring historic homes, exploring waterfront markets, and joining ghost walking tours, all just a short drive from our Holiday Inn. Tucked away just off the I-95 ramp, we’re just a quick shuttle ride from the Savannah/Hilton Head International Airport. 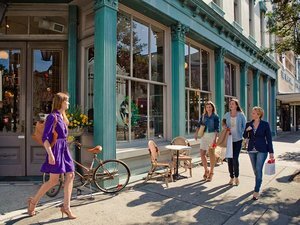 Drive just 15 minutes into the heart of downtown for lots of things to do in Savannah! Home to the busiest shipping port in the United States, this waterfront promenade lines the shimmering Savannah River. 19th-century cotton warehouses have been converted into antique shops, brew pubs, and delightful galleries. Enjoy a waterfront meal at one of many five-star restaurants or attend the glorious and delicious River Street Seafood Festival. 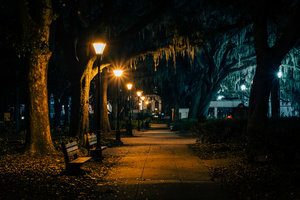 Take a walking tour like no other amongst the haunted streets and locations of Savannah at night. “America’s Most Haunted City” comes alive at night through the stories told by Ghost City Tour guides. One of the spookiest historic walking tours that you’ll ever embark on, there’s always the potential for an encounter with one of Savannah’s ghosts at one of the haunted locations! 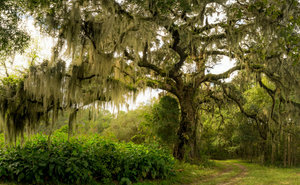 Step outside and discover the rich scenery of Georgia, from Spanish moss to blossoming azaleas. The Coastal Georgia Botanical Gardens at the Historic Bamboo Farm is just a 4-minute drive from our hotel and the perfect backdrop for photography or outdoor weddings. Discover the Rain Garden, Orchid Greenhouse, Bamboo Maze, and many more stunning floral displays! One of our favorite things to do around Savannah is taking a day to explore the Historic District, rich with 18th-century homes and monuments. Discover four blocks of restored buildings, quaint shops, and over 100 restaurants. 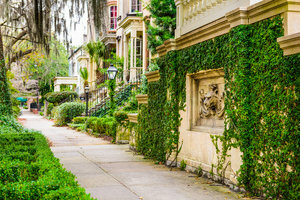 Read more about our top points of interest in Savannah’s Historic District! Planning a beach getaway? 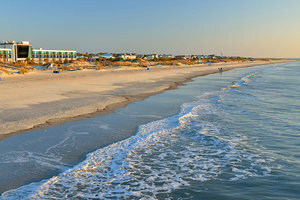 Tybee Island is just an hour’s drive away, and features a wide stunning stretch of sand and calm waves. The beach is the perfect place for water sports, a fishing expedition, and marine exploration of dolphins and sea turtles. Discover one of the top beaches in the United States, Tybee Island! Play a round at Savannah’s finest golf course. First established in 1937, this 9-hole course is still a popular part of the community. 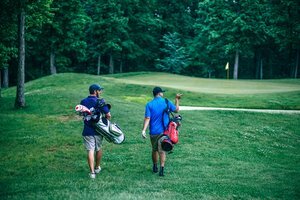 One of the Mary Calder Golf Club’s most attractive features is the course layout, which offers fair playing field for newcomers while pushing experienced players to improve their skills. Play through idyllic scenery, pristine fairways, and strategically-placed bunkers! 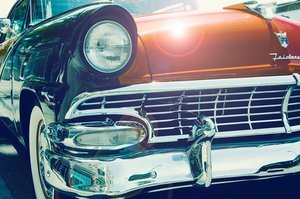 Discover some of the top events in Savannah! From seasonal festivals to showcases for every interest, there’s always something happening in Savannah! 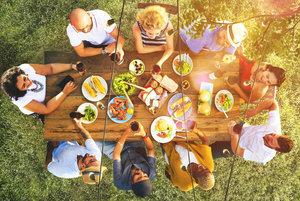 See dates for events such as the Savannah Tour of Homes & Gardens, Savannah Music Festival, and Savannah Gourmet Seafood & Spirits Festival. Book your stay today at our Holiday Inn hotel for a central location near the top things to do near Savannah, Georgia!